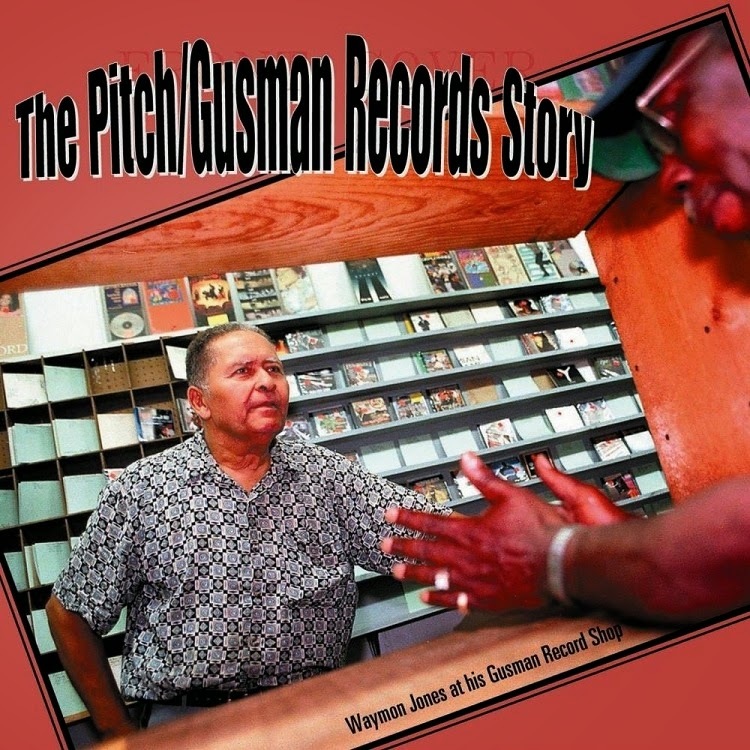 Waymon “Gusman” Jones loved gospel music. Especially, he loved the rich stirring sounds of the quartets he heard as a farm boy in rural Georgia, then in his adopted hometown of Savannah, Georgia, where he set up his Gusman Record Shop. From his passion came an indispensible legacy of gospel song. Between 1961 and 1978, Waymon Jones recorded and issued a stream of essential recordings by the Golden Stars of Greenwood, SC, the White Family Singers of Savannah, GA, the Six Voices of Zion of Columbia, SC, the Flying Clouds of Augusta, GA, and many others. everyone to hear, giving 21st century listeners a unique opportunity to roll back the years and hear the vital and vibrant sounds of a southern community’s gospel music world in a simpler age. The enclosed booklet features historic group and label photographs and extensive notes by gospel music researcher and writer Alan Young.